A large amount of research has been conducted to investigate how acupuncture works at a physiological level. The areas which have been studied most are the effects of acupuncture in relieving pain and inflammation. 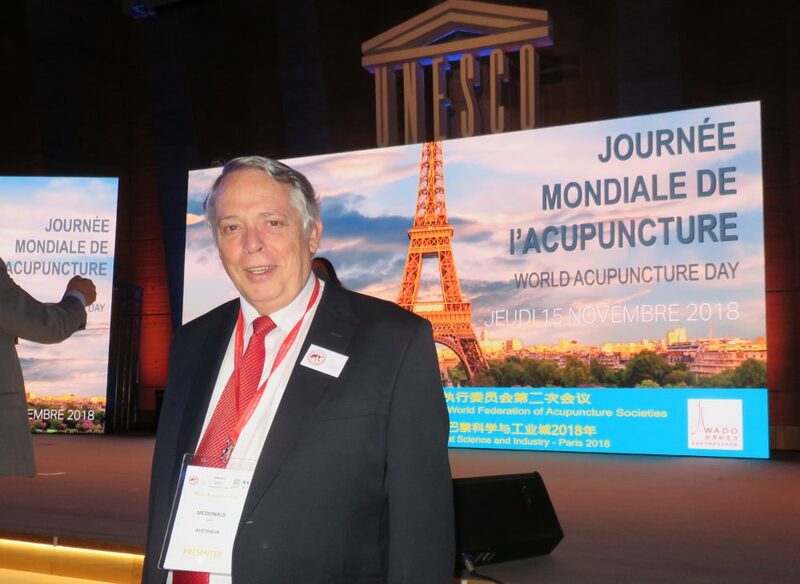 However many other physiological effects of acupuncture have been identified including modifying cardiovascular functions, gastric acidity and motility, bladder pressure, as well as many other actions. Among the most common actions of acupuncture is regulating the balance between the sympathetic (fight and flight) and parasympathetic (rest and digest) nervous systems. Increasing parasympathetic activation produces relaxation, reduced heart rate and blood pressure, improved sleep patterns and enhanced digestion. Acupuncture relieves pain via a series of complex signalling pathways, mediators and receptors. When an acupuncture point is stimulated (for example on the hand or foot) a signal travels up the spine to the brain stem and brain where a series of interactions are triggered between particular brain centres. This is known as the “mesolimbic loop of acupuncture analgesia” and involves numerous brain centres and mediators including serotonin, dopamine, noradrenalin and endogenous opioids such as endorphins, enkephalins, dynorphins and endomorphins. To date over 30 chemical mediators have been identified as participants in this process. The completion of the mesolimbic loop then triggers another signal which descends to the dorsal horn of the spine producing a pain relieving effect. For those who are interested in the details of the physiology, a number of excellent review articles have been published in recent years. How does acupuncture reduce inflammation? Acupuncture has anti-inflammatory actions which are relevant to numerous inflammatory conditions including allergic rhinitis. Dr John McDonald studied the anti-inflammatory effects of acupuncture in persistent allergic rhinitis in his PhD thesis. Two review articles were published by Dr McDonald and his colleagues on this subject. Substance P (SP) and calcitonin gene-related peptide (CGRP) act synergistically (along with vaso-active intestinal peptide (VIP)) to promote vasodilation and plasma extravasation causing nasal congestion. SP and CGRP also activate monocytes to release pro-inflammatory cytokines and promote degranulation of primed mast cells contributing to early phase allergic response. Nerve growth factor (NGF) promotes the production and release of SP and CGRP and also promotes the survival of eosinophils and mast cells hence prolonging inflammatory response. Figure 1 below was published in the above review.